Jersey Shore: I'm a little biased since I am a Jersey Shore lover, but these books really capture what makes the "shore" so great. All of the Jersey Shore isn't like the MTV show; in fact, it is so, so very different. 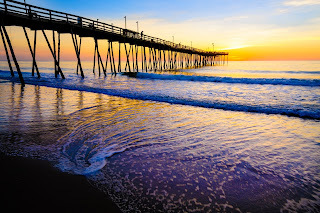 There's beautiful beaches, great places to shop, dine, and get a great scoop of ice cream ...these books have it all, not to mention the award-winning boardwalks and rides! Others with this Setting: All I Need by Susane Colasanti, Whisper Beach by Shelley Noble, and Jersey Angel by Beth Ann Bauman. 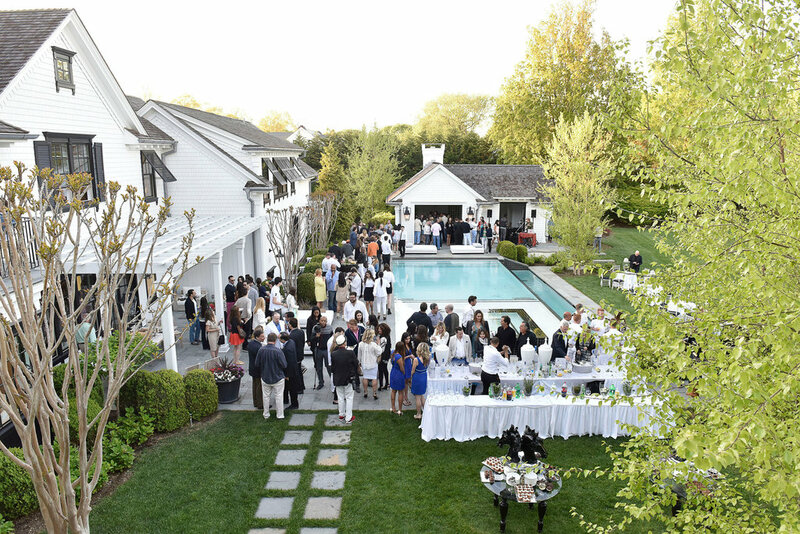 The Hamptons/New York: I love a good beach read that takes place here, because the setting and the beach-goers seem so extravagant. 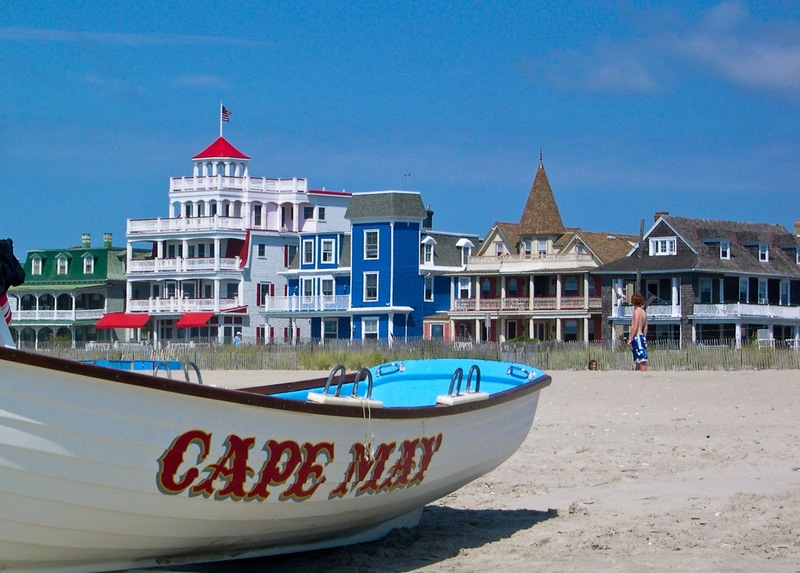 There's high-end shops and restaurants and huge homes on the beach, yet it is still a beach town at heart. Others with this Setting: Rules of Summer by Joanna Philbin, The Summer of Skinny Dipping by Amanda Howells, The Summer We Read Gatsby by Danielle Ganek, and A Certain Summer by Patricia Beard. Northeast/New England: There's something special about New England beaches as well as Nantucket. I love the lobster rolls, the beautiful hydrangeas, the quaint towns, the lighthouses, the clambakes, and the rocky beaches all depicted in these novels. Others with this Setting: Nantucket Sisters by Nancy Thayer, Summer Sisters by Judy Bloom, The Guest Cottage by Nancy Thayer, Last Year's Mistake by Gina Ciocca, Summer Secrets by Jane Green, The Sound by Sarah Alderson, and The Summer of Good Intentions by Wendy Francis. The South: I love a good southern summertime story, especially if it takes place in Colby, Sarah Dessen's fictional beach town, or at the Florida Keys. There's the perpetual smell of Coppertone, sweet tea, ripe peaches, fantastic porches, BBQ, and hot, muggy weather. There's nothing better! Other Books with this Setting: Sea Change by Aimee Friedman, Nights in Rodanthe by Nicholas Sparks, The Summer My Life Began by Shannon Greenland, Such a Rush by Jennifer Echols, Sixteenth Summer by Michelle Dalton, and The Weekenders by Mary Kay Andrews. 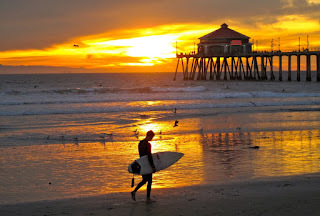 California: Every time I think of a California summer, I think of beautiful beaches, gorgeous sunsets, palm trees, and of course hot surfers. 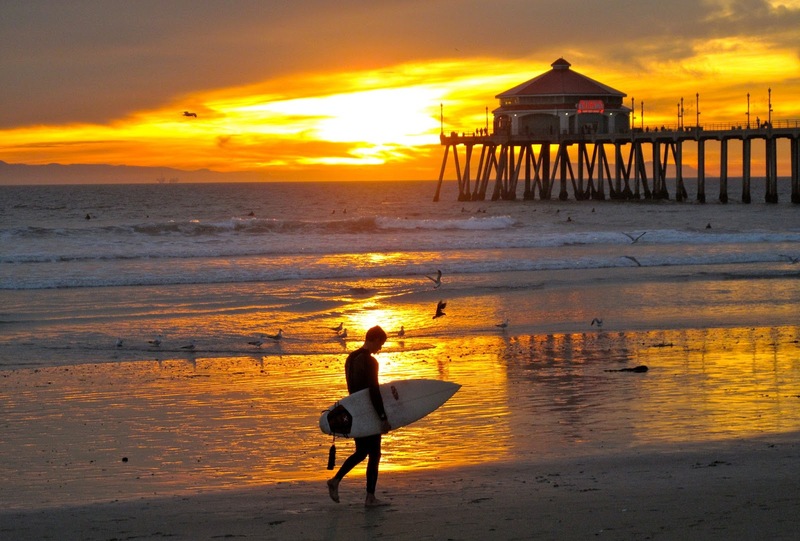 These books capture the beauty of California. Other Books with this Setting: The Star Shack by Lila Castle, The Mermaid's Mirror by L.K. Madigan, and Emmy & Oliver by Robin Benway. What I Thought Was True by Huntley Fitzpatrick, First Time in Forever by Sarah Morgan, and The Summer of Chasing Mermaids by Sarah Ockler. 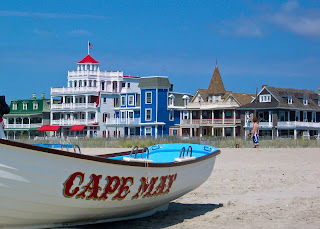 So, what are some of your favorite fictional beach towns? I know I could spend some time at Colby or Cousins Beach right about now! Let me know in the comments below. This is great, Christina! I suppose there'd been a lot of beach reads set in beach towns so that makes sense. I'm partial to the Italian coast nowadays, so I'm always scouring for books in that setting. Yes! The Italian coast is always a great location to visit and read about. I loved Beautiful Ruins, which takes place there. For my list, I focused on US locations only though, but would have definitely included Italy for sure! Thanks for visiting! Great list! I don't have a favorite beach town to read about but I do like reading books that are set in the South. Sadly the only beach I've been to in the U.S. is Hilton Head but I did get to go to Punta Cana (Dominican Republic) which was so beautiful. For now I will just have to armchair travel to places like the Jersey Shore and Nantucket. Thanks for all the suggestions! Thanks, Christina! I have never been to Hilton Head. I have always wanted to go. 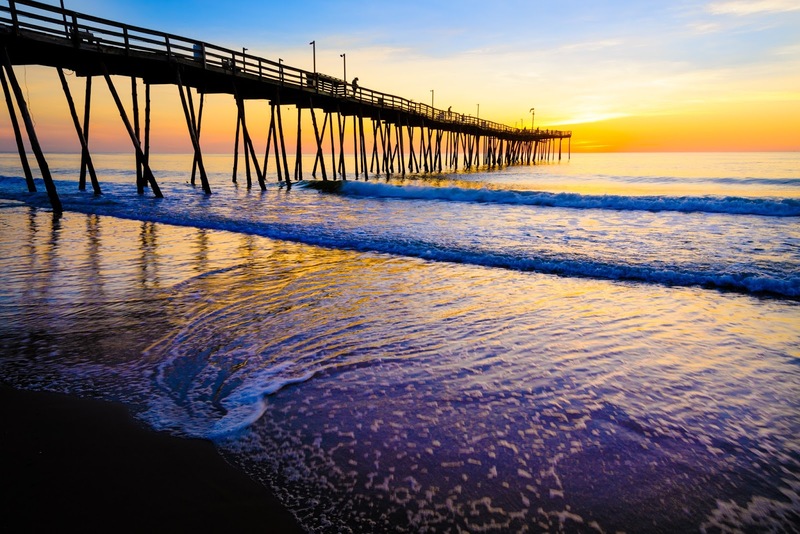 Tybee Island and OBX (as well as FL beaches) are the only southern beaches I have been to. Ohh! The Dominican definitely has some nice beaches as well. 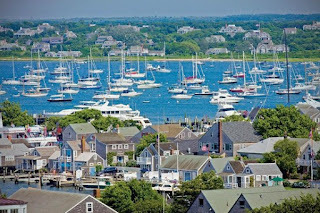 I love armchair traveling to Nantucket as well. Thanks for visiting! I've added some books from here. I love beaches and when they are combined with my favorite books. Turtle Bay by King, Until We Meet Again by Collins, Butler Cover series by Boyd are just a few others I loved. Great! I'm glad you got some book suggestions. I will check out your recommendations, too. Thanks for visiting!